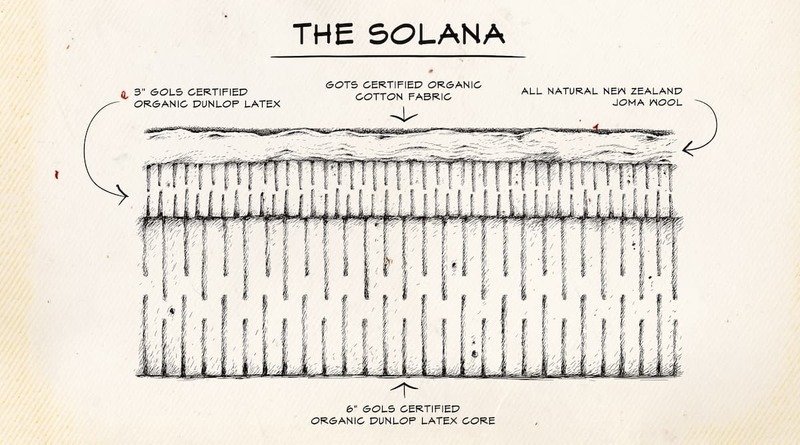 Harvested from the nutrient-rich soil in Sri Lanka, our Solana Plush uses only the purest GOLS Certified Organic Dunlop Latex. Our latex goes through a multi-wash cycle to ensure you sleep on only the purest Organic Latex. Our 3 layered latex design gives you the soft pressure relieving feel for your shoulders and hips while providing you with support in all the right places. 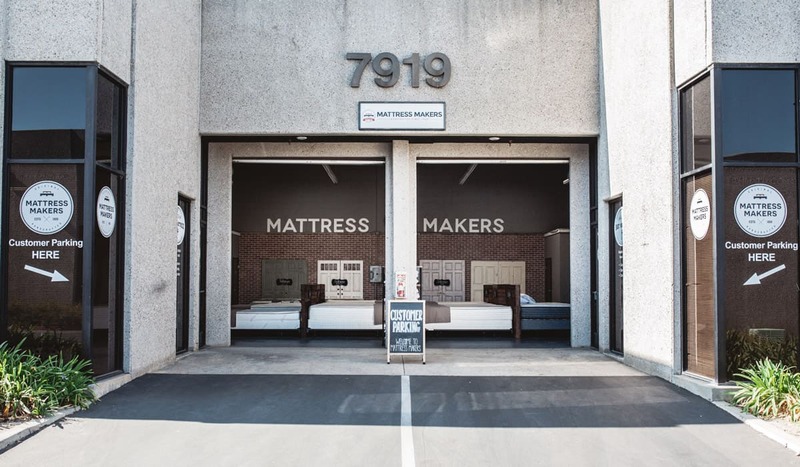 If you like the cozy feeling of snuggling up and being hugged by your mattress the Solana Plush will give you just that.